There has never been a time when it was more necessary to read and understand the Book of Revelation than right now. Many today are in the dark about these events when the answers are all in the Bible. 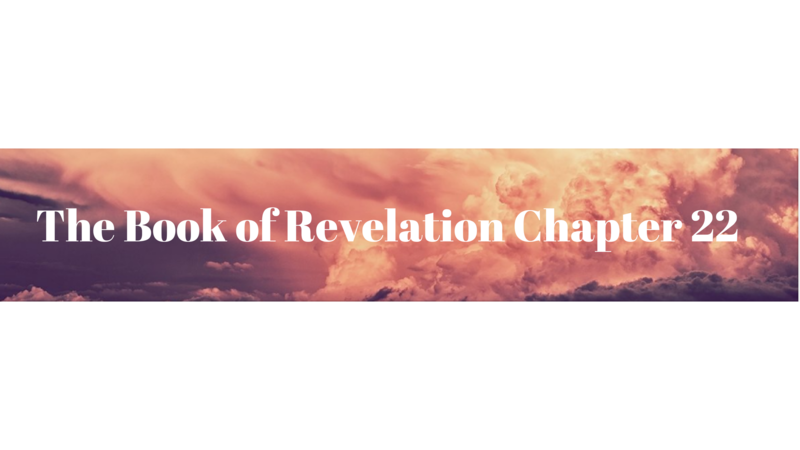 By the end of this series, you will have a clear understanding of every chapter in the Book of Revelation.